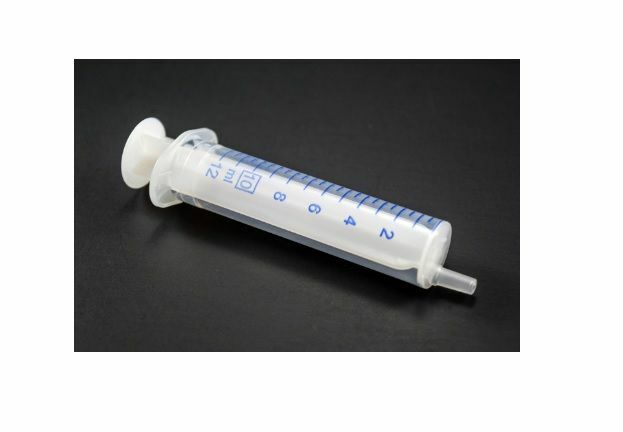 Norm Ject All Plastic Syringes 10ml, 100/box Luer Slip. NORM-JECT ® syringes sterile, latex free, contain no rubber, no silicone oil, styrene or DEHP and are DNA free. 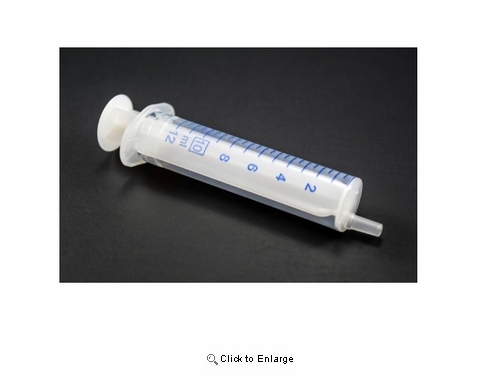 These syringes are the perfect choice for any situation needing an inert, non-reactive syringe such as Nuclear Medicine, Amniocentisis, IVF, Embryo-Transfer, Chromatography and many laboratory procedures. Made from high quality laboratory grade polypropylene and polyethylene. These unique plastic syringes have a positive safety stop to prevent accidental spills.